What we talk about Under30Experiences, a travel company he created to take people to countries and to take them off the beaten path. This is something I wish I could've founded myself many years back and was very happy to find out that it already existed. They take participants to places such as Iceland, Nicaragua, Costa Rica, Bali and many other locations. They are vacation time friendly and make sure that you have a life-changing experience. 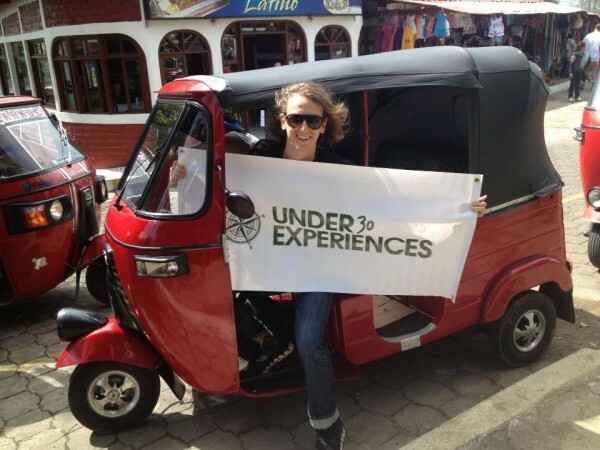 Listen to how he started both companies and how you can learn from taking one of their trips!